While choosing the lighting system, we should use those lighting that in addition to making the environment more beautiful, comes with an easy installing process so that you can start using the lights at the earliest. One such kind of light that comes with a quicker installing process are the LED Tubes and most popular is the standard sized single pin 8ft 40W LED Tube that will give you a remarkable lighting difference. • The in-built heat dissipating mechanism inside these 8ft 40W LED Tube keep them cooler even if used for a long continuous time period, also the lumen output of these tubes is 4800 by consuming just 40w of electricity. 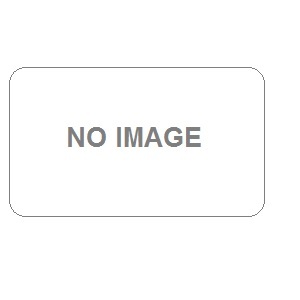 • Use them instantly without waiting in dark to get these lights turned on. • After installing these Tubes, you can use them for a period of at least 50,000 hours even that too if you kept them ON for the entire day and night. • The base type of these 8ft LED Tube comes in FAB (single pin) that can retrofit the existing fluorescent fixtures easily. 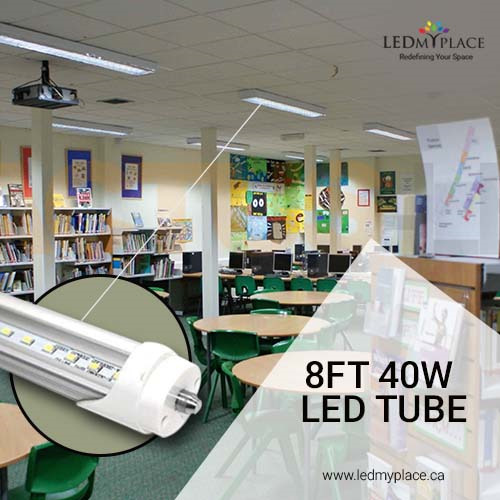 • All the LED Tubes manufactured at LEDMyplace, comes with 5 years of warranty in addition to 30 days of easy return. So enjoy the above benefits of buying these single pin LED Tubes that will make your overall lighting experience more happy and satisfied.